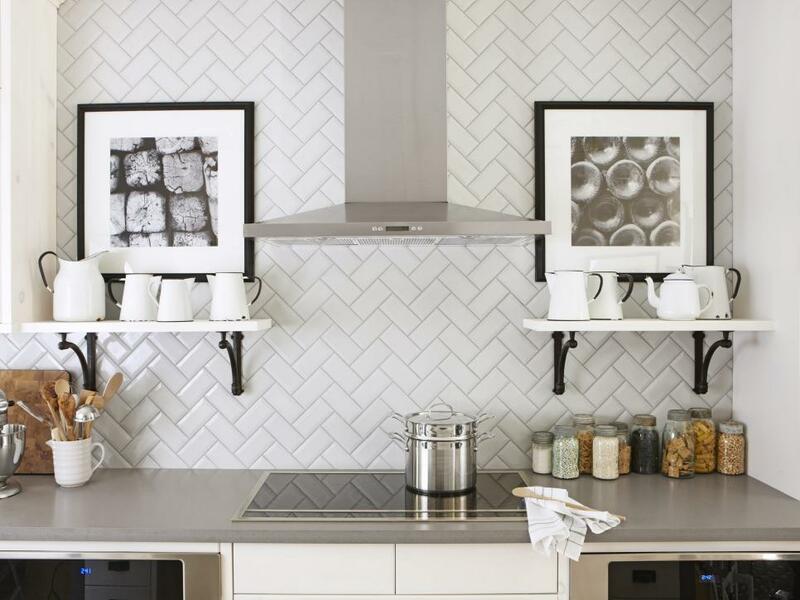 The kitchen is the centre of the home and should be showcased as a stunning focal point. Both beauty and functionality create a lovely space to enjoy and entertain for years to come. Alex Contractors proudly serves New Jersey and its clients with top level kitchen renovations from start to finish. If your in the market for a stunning unique and custom kitchen remodel look no further. The professional team at Alex contractors has you covered from A to Z with interior designers, vendors and architects to bring any kitchen from vision to conception. 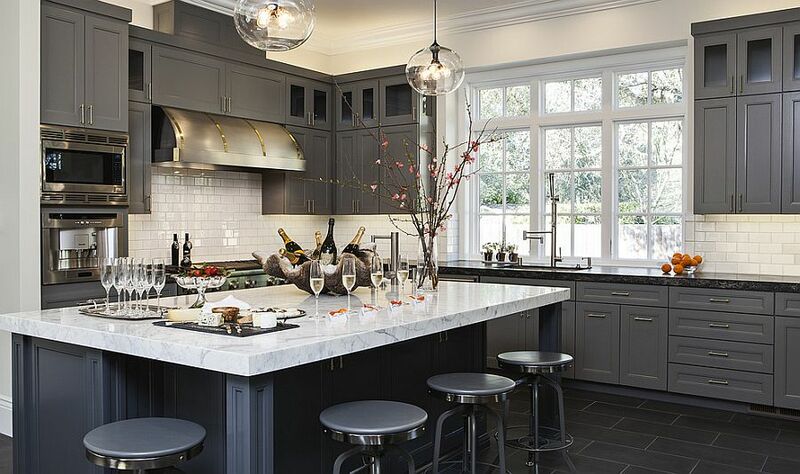 Fill Out the form below to get started..
We work with top New Jersey interior designers to acheive your exact model of perfection for your kitchen so you will be setup with a design consultation with our New Jersey local interior design professional. Your sense of style and personality will show through in every detail with your custom kitchen design. In the end creating a special space for your family with your unique transformation tailored to you! Bring the vision of your dream kitchen remodel to life with New Jersey's best full service kitchen design and installation firm. Taking your desires and making them a reality from conception to execution, from plans to perfection all in one place! We work with local New Jersey architects and have many relationships with engineers across the state to take your ideas and put them into detailed plans.